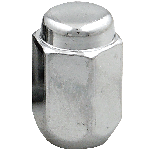 Hello, are these wheels available as a special order in a 5 x 4" bolt pattern for a 1968 Plymouth Barracuda? 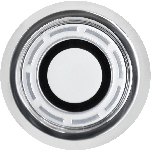 This wheel is only available with the 5 x 4 1/2 bolt pattern at this time, but we do offer the 5x4 bolt pattern in Mopar Rallye and Mopar Standard wheels. 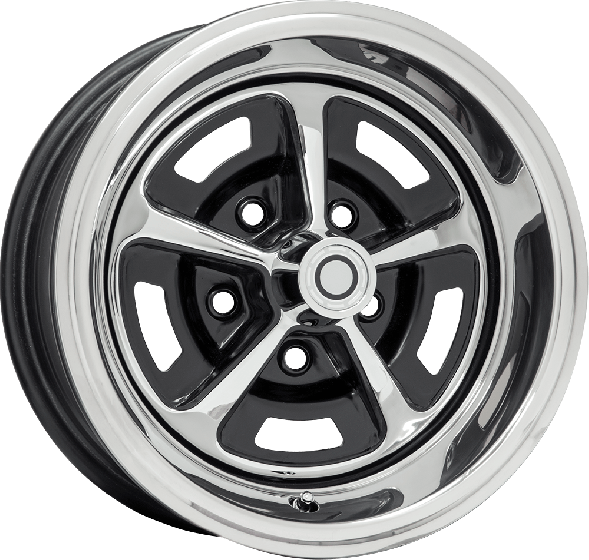 Which Trim rings are needed for 15 X7 inch rims this style? 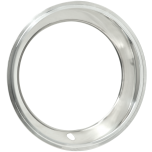 These trim rings are typically recommended for this wheel, in this size: Trim Rings. 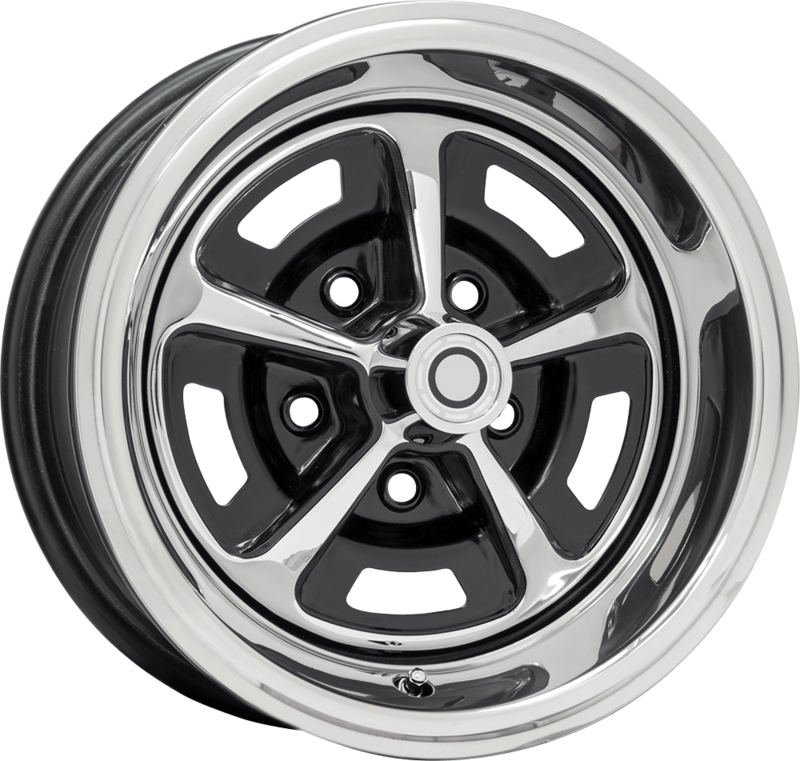 Are these available in 15x10 5’ bs?